 Woodworker’s Hardware stocks 2-1/2” and 3-1/4” wide, 3M abrasive rolls with PSA (Pressure Sensitive Adhesive) backing which easily attach to optional sanding blocks for effective hand sanding. The cushioned sanding blocks are made of tough plastic with a durable backup pad. For 4-1/2” wide vibration sanders we carry long lasting PSA rolls in grits 80A to 320A. In stock and ready for immediate shipment.